Light, easy fruit style, strawberries and cherries. A classic Beaujolais style. 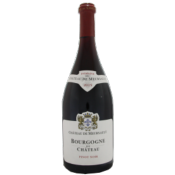 One of the best Cru of the Beaujolais- medium weight with intense strawberry and cherry fruit and a long satisfying finish. 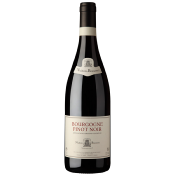 Beautifully composed Nuits with dark fruits on the palate complemented by mixed red berries and floral aromas. Generous, firm, ripe tannins with layered flavors that are nice and long in the finish. Dark garnet color, focused, tart, raspberry, roses nose. Mineral, cherry, tart and green herb palate with a good extract and hints of roses. Wonderful structure, a gorgeous cherry ruby colour, great roundness of fruit and a firm finish.